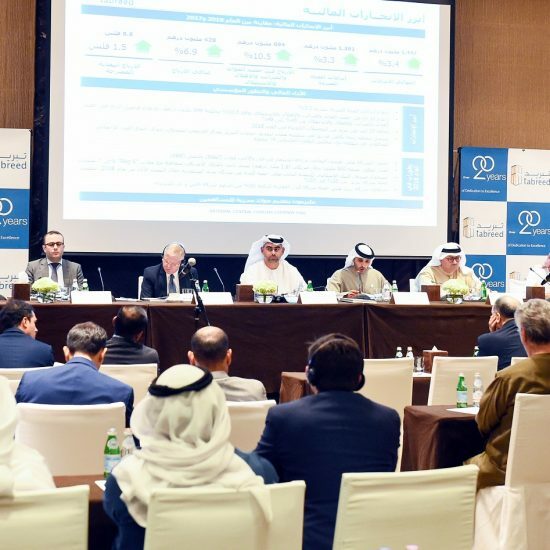 |By Arabian Post Staff|The UAE Federal Tax Authority plans to further improve VAT compliance rates, promote registration among taxable businesses, and combat tax evasion. 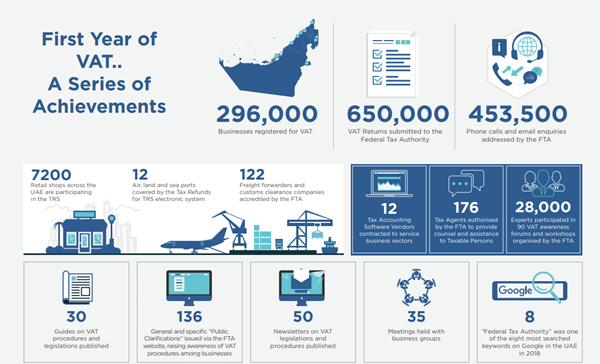 FTA director general Khalid Ali Al Bustani announced in a review of the first year of implementation of tax. 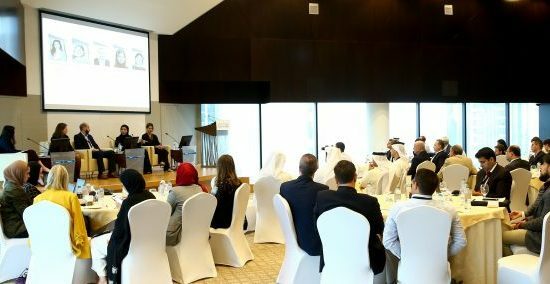 The DG revealed that the number of businesses that registered in the tax system during the first year of implementation exceeded 296,000 companies and tax groups, noting that the rates of compliance among Taxable Persons in the UAE are increasing remarkably. Statistics show that the total number of periodic Tax Returns received by the Authority from businesses registered for VAT purposes exceeded 650,000 in 2018. “The FTA will continue to upgrade its integrated tax management systems, increasing efficiency and providing all facilities to ensure compliance with tax procedures and laws, designed to meet the highest international standards,” Al Bustani noted. Al Bustani said he expected 2019 to witness a significant leap forward for the UAE tax system, as the FTA set comprehensive plans to further improve tax compliance rates, promote registration among taxable businesses, and combat tax evasion.
. Al Bustani said one of the most important procedures launched by the Authority in the first year of VAT is the VAT Refund Scheme for Foreign Businesses in UAE, whereby the Authority collaborates with countries that refund VAT for UAE businesses visiting their territories, facilitating tax refunds for businesses coming to the UAE from these countries. Furthermore, the Board adopted the Apportionment of Input Tax on Supplies (Taxable and Exempt). if Input Tax is paid for Goods or Services during a specific Tax Period to make supplies that allow recovery according to the Executive Regulation of the Federal Decree-Law which specify the method in which the Input Tax that may be recovered is calculated and others that do not allow recovery, or for activities conducted that are not in the course of doing the Business. The mechanisms are based on criteria related to output tax, taxable transactions, business volume, and sector classification according to number of employees and output tax. The UAE’s tax legislation has helped foster close cooperation and effective partnerships between the FTA and taxpayers, he said, noting that one of the most important characteristics of the first year of VAT is the great flexibility and cooperation, which was clearly reflected in several Decisions issued throughout the year, most notable among which was the Cabinet Decision on the VAT Treatment of Gold and Diamonds, which sought to provide an adequate environment, infrastructure, and legislation for driving business growth in this sector, and maintaining cash flows among registered gold and diamond investors, suppliers and traders, thus cementing the UAE’s status as a leading global hub for gold and jewellery. The FTA Director General asserted that the Authority has forged strategic partnerships with all concerned federal and local government authorities, as well as with the private sector, noting that these partnerships played a key role in the successful implementation of the tax system. They served to raise awareness among businesses and consumers, protecting consumers’ rights against profiteering, and organising joint inspection campaigns in coordination with the Ministry of Economy, Departments of Economic Development, and Municipalities, to alert non-complying businesses to rectify their situation and ensure full compliance with tax laws.